Expedia's Quinns Rocks holiday packages will help you save! Combining your bookings will give you more spending money for your amazing holiday. Up to $200* can be saved when you book a package deal on Expedia. You don't need to search a bunch of different websites to secure your travel bookings. With more than 400 partner airlines and 321 000 properties around the world, our international database has all that you need. Be confident in knowing that you may change almost any reservation and you won't have to pay a cancellation fee to us. Itinerary need a little work? 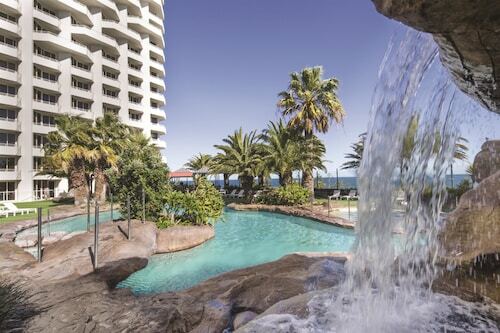 Quinns Rocks holiday all arranged but unsure what you're going to do when you arrive there? Let us make it easy. Few things beat being in nature, and the wider region has some superb outdoor pursuits to try. How about some hiking? Still have time to spare? The fun doesn't need to end there. Consider going four-wheel driving as well. Regrettably, it can be quite difficult to locate accommodations in the centre of Quinns Rocks. But, if you're willing to journey a little further out, there are no less than 6 options. Expedia has cheap holidays and luxury getaways to suit all travellers. 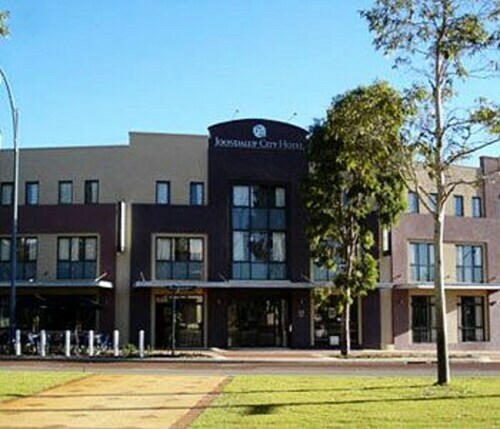 At The Marina Hotel - Mindarie (33 Ocean Falls Boulevard) and the Joondalup Resort (Country Club Boulevard), you'll be able to enjoy a warm bed and a hot shower — just what you'll need after a big day! Touching down at Perth Airport (PER)? It's situated 25 miles (40 km) southeast of the heart of this neighbourhood. Time to grab your luggage and get your trip to Quinns Rocks started! 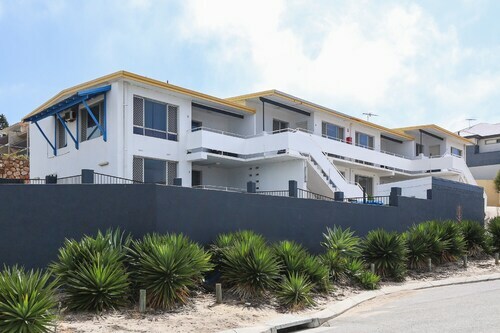 Situated near the beach, this apartment building is 2.9 mi (4.7 km) from Burns Beach and within 9 mi (15 km) of HBF Arena and Yellagonga Regional Park. 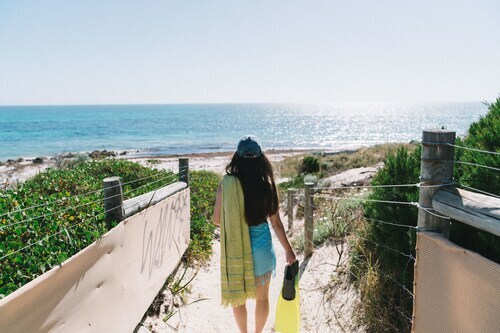 Wanneroo Botanical Gardens & Mini Golf and Lakeside Joondalup are also within 9 mi (15 km). Great location. However, the bar is often closed at 9pm - even to residents! The pool was great..........the food was not came out cold steak sandwich in a hot dog bun. Room was nice, the location was excellent. Shower was nice when it was hot. Parking should be free in our opinion. Thu., 19 Dec. - Mon., 13 Jan. Sun., 9 Jun. - Wed., 19 Jun. Wed., 12 Jun. - Mon., 17 Jun. Sat., 2 Nov. - Mon., 11 Nov.
Fri., 28 Jun. - Tue., 16 Jul. Sat., 22 Jun. - Sat., 29 Jun. 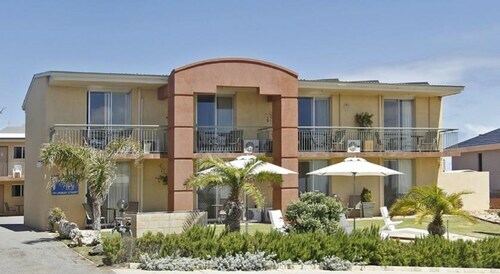 Looking for Flights, Hotels, Car Hire and Holiday Rentals in Quinns Rocks?